Our professional garden maintenance team were required to trim a hedge at Exminster Primary School, as well as cut their grass. 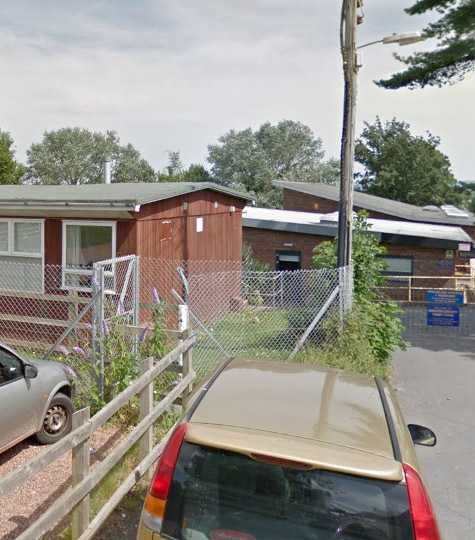 Our professional team were contacted by Exminster Primary School as their grass had become overgrown, and their hedge was becoming a hazard to the children due to the outgrowing branches. Our professional garden maintenance team are able to provide you with high quality services tailored to meet your individual requirements. If you are in need of a specialist maintenance service for your garden at your commercial property, contact us today.